The most sought-after of all moldavites. Characterized by extraordinary shapes and deep fluting these exceptional specimens came from the personal collection of one of the veteran moldavite miners. 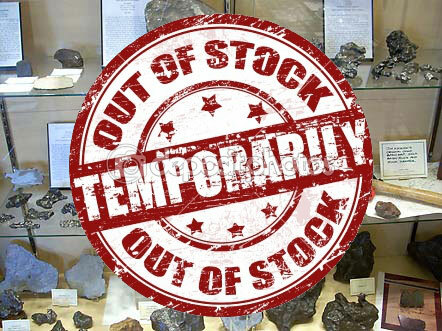 No new Besednice moldavites are being found, and these are all we have in stock. 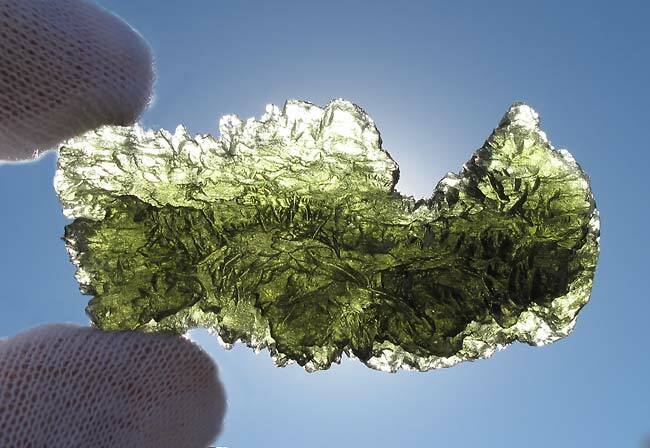 Moldavites are stunning rich green impact glasses created by the heat and pressure of an ancient meteorite impact. They are found in a very few areas within Bohemia and Moravia in the Czech Republic, and the Republic of Moldova, which gives these captivating impactites their name. Some experts believe that moldavites are associated with the Nordlinger Ries impact crater event.